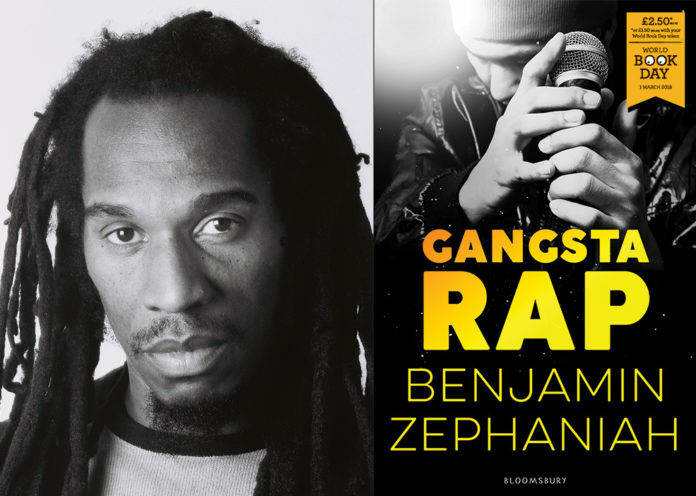 Benjamin Zephaniah talks to us about his new book, Gangsta Rap, released as an Official World Book Day Book. Often with great difficulty, it depends on what day you ask me and how much time I have to explain. I like to say I am a massively creative person and I have lots of ways of expressing myself and I am really lucky to have that. Looking at this past week, I have performed with my band at a concert, I have presented for Jamaican television, lectured at Brunel University, promoted my latest autobiography and World Book Day and will be competing in a martial arts tournament at the weekend. I know a lot of singers who sing really great and novelists who write really great but that’s all they do. I am really lucky that I can do all these things. What made you want to get involved with World Book Day? Every time I hear about books and literature I remember the 14/15 year old me who actually didn’t like books. I felt very creative and had lots of ideas. I could stand in front of girls, ask them their name and as soon as I heard their name I would just create a poem right there on the spot. But looking at a book, at the size of it, I thought it was hard work, then I realised I am dyslexic. It’s those people I think of, I want to show them that not only do I read books but I write them and they can too! So, that’s why I really wanted to get involved. I am passionate about showing people that this is not an exclusive club of reader and writers. What inspires you to write and how did you first start writing? Well, the first thing I do when I start writing is say to myself what would I have read when I was 14/15? If I was going to read something what would it be? I would have liked to have read about young people, difficult circumstances and how they overcome it and that’s when I start writing. My first book is about kids joyriding, clubbing, that world, my second book is about children refugees, my third book, Gangsta Rap, is about hip-hop, the fourth book is about kids with problems in schools and my most recent book is about a kid who accidentally gets mixed up in a terrorist plot. Then later on, when I have done the first or second draft I start to do the research to make sure I have all of my facts, statistics and all the technical stuff right. First of all though is the story from the heart which I would have read myself. 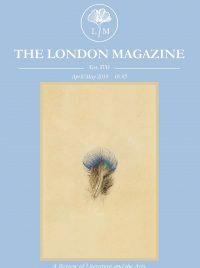 What’s your favourite book or poem and who’s your favourite writer/poet? That’s so difficult! It’s almost impossible to answer so I will go for two extremes. The first one is by someone called Adrian Mitchell, who sadly is no longer with us, and it’s a very short poem but it says a lot: Most people ignore most poetry because most poetry ignores most people. I just think that is great, it says a lot about elitism, which is why I always write and create poetry that is for and includes everyone. The second I am going to choose is Do Not Go Gentle into That Good Night by Dylan Thomas, it’s a poem where a son is looking at his father and begging his father not to die easily, asking him to put up a fight, not give up. It’s a really passionate poem of a son to a father, a very powerful poem. I could also have chosen anything by Maya Angelou. Do you write with an overall aim or a message that you want to achieve or simply by seeing what happens as you go? When I start, I have a story that tends to have a lesson to be learnt. A lot of the time my novels are called novels for young adults and I think one of the reasons they are popular with young adults is because they read them and understand it. One young man told me the reason he loved my books is because he recognised the places and the language. When I write I make a point of doing that, of writing about real places, if I write about a road it is a real road and if I describe a shop it is a real shop and it’s the same with the way my characters speak. Most of the kids know it and they recognise it. Part of me is doing it for the adults as well. There is part of me looking at the adults and asking them to understand what kids are going through and the pressures on kids. Gangsta Rap is about young people who are really passionate about their music but they are being exploited by adults being told they have to be edgy, be ‘the bad kids of hip-hop’. They are a really good hip-hop band that want to write poetry about bringing white and black people together but the record company push them to be bit more ‘edgy’. There is a part of me that when I am writing my young adult novels, I am hoping adults read them as well so they can understand the world of the young adult. What are your favourite places in London that inspire you to write? I love the multiculturalism of London, I think it is often taken for granted by the people that live in London. I know that when I am in London with friends, it’s great to be able to say to them, “What do you want to eat tonight? French? Italian? Jamaican? Latvian? Polish? Bajan? North Korean? South Korean? How do you want to dance? Salsa? Hip-hop?” – which can’t be said in a lot of cities. I don’t know another city that has the range that London has. 300 languages are spoken in London the last time I checked. You can learn any language in the world in London and be able to speak it here. It’s an amazing place. So, it’s the people and the multiculturalism that really inspires me. Benjamin’s new book, Gangsta Rap, is available now.